Photography by Michael Jacob Photography. 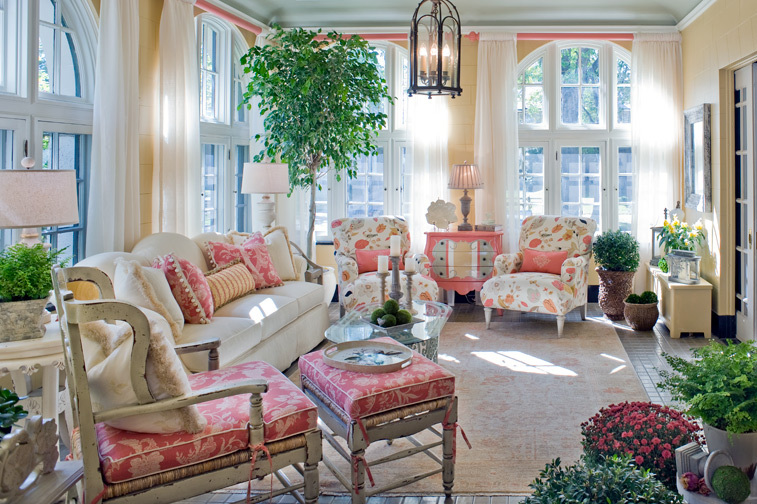 Diane Breckenridge Barrett founded Diane Breckenridge Interiors in the mid-1980s. She has paved the way for women-owned businesses, starting her own company at a time when so few were owned and run by women. Diane has a passion for creating warm and inviting spaces that reflect a homeowner’s style and personality. 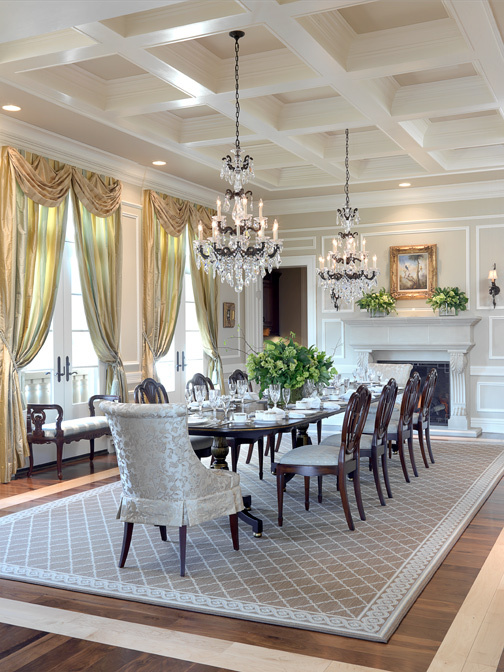 She says a project is complete when it is a timeless haven for the homeowner…comfortable, durable and beautiful. With over 35 years of experience in the business, Diane has led many designers to begin their careers under her tutelage. Beyond mentorship, Diane also serves the community in various ways through organizations such as All Among Us and Muscle Team Bash, an annual event created by the Breckenridge family to benefit the MDA, which has raised over 2 million dollars for the association. 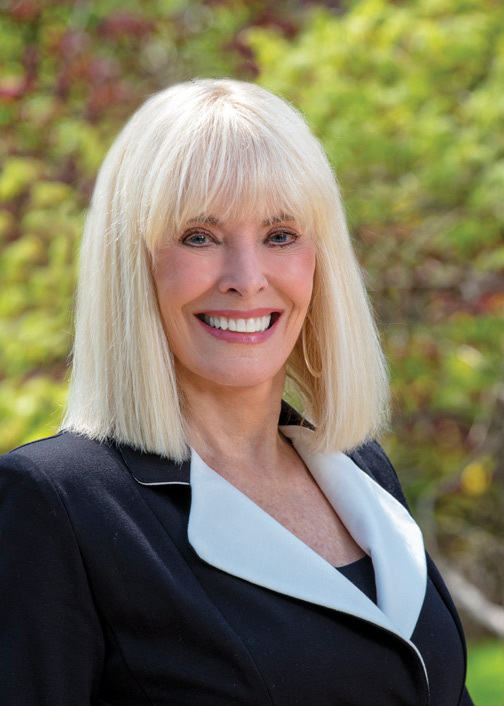 Diane: It takes continually educating yourself, creativity, hard work and a dedication to your clients and their project. SLHL: What questions do you ask your clients to help guide your design? Diane: I always ask clients which colors they are most drawn to, as well as which colors they aren’t. Are there patterns that do and don’t appeal to them? Is there a specific ‘style’ they are drawn to? We request magazine photos of rooms they like, even if it’s just one pillow in the photo; it really does help with direction. I also discuss budget, while not always the most popular discussion it helps guide me in making the best selections for my clients. Diane: I would tell them to always have an open mind. Design inspiration is everywhere outside of your window, in a magazine, on your travels. We have to evolve with the world around us, so being flexible is also important. Never give up. Some of the greatest designs have come from what seemed like impossible ideas. Appreciate and learn from the trailblazers; we wouldn’t be here without them. Diane: The Internet has been a game changer for the design industry. Good design is readily accessible to an even wider audience than it once was, which is wonderful! It has also aided in streamlining our work as most everything we need is now literally at our fingertips. I also believe that through the years more people have become aware of the many skills designers have aside from selecting paint colors and drapery fabric. It is a unique field that marries artistic creativity with the knowledge of building in order to ensure our surroundings are comfortable, beautiful and enduring.